24-hour forecast: Sunny with cloudy spells today and cloudy at times tonight. A few showers will affect mainly central and southern areas today, then mainly the south tonight. General Outlook: For Friday and Friday night is for generally fair weather with isolated showers mainly over the south. Today E-NE 5-15 kts Choppy-Moderate 4-6 ft A FEW SHOWERS, CENTRAL AND SOUTHERN AREAS. Tonight E-NE 5-15 kts Choppy-Moderate 4-6 ft A FEW SHOWERS, MAINLY SOUTH. Tomorrow E-NE 5-15 kts Choppy 3-5 ft ISOLATED SHOWERS, MAINLY SOUTH. A stationary front extends from central Cuba near 21N78W to 20N87W. No significant convection is related to this front at this time. The latest scatterometer pass depicts moderate to fresh northeast winds across the west Caribbean west of 78W, while moderate to fresh trades easterlies cover the remainder of the basin. Satellite imagery shows scattered low-topped showers moving quickly westward over portions of the Greater Antilles and adjacent waters. The stationary front will become weak and dissipate today. Strong high pressure building across the waters behind the front will tighten the pressure gradient in the Caribbean. Trades over the central Caribbean will be enhanced through early next week. 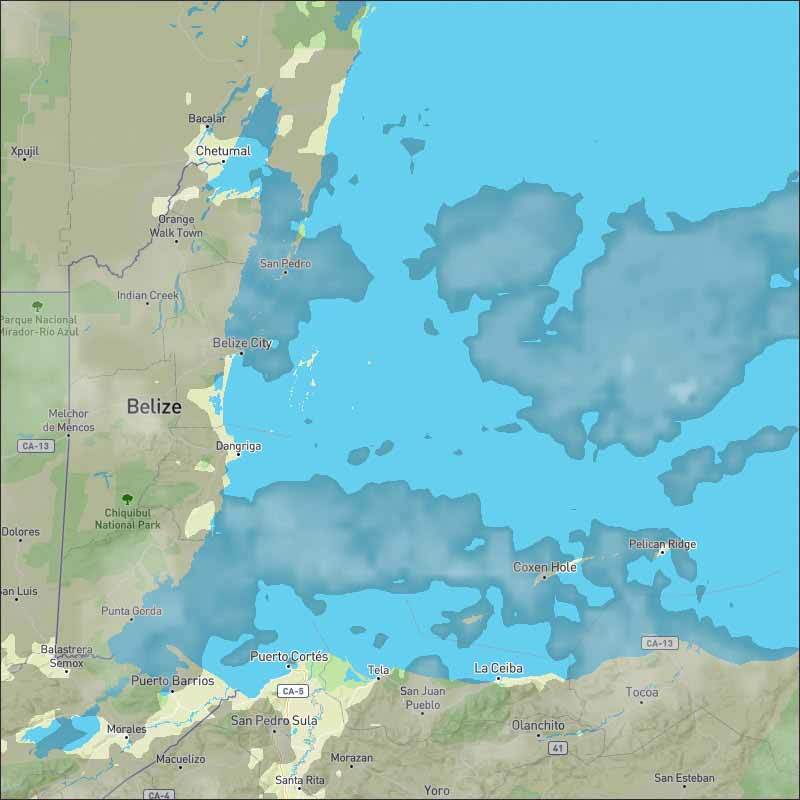 Gale force easterly winds along the coast of Colombia are expected to develop during the nighttime hours beginning tonight through early next week. 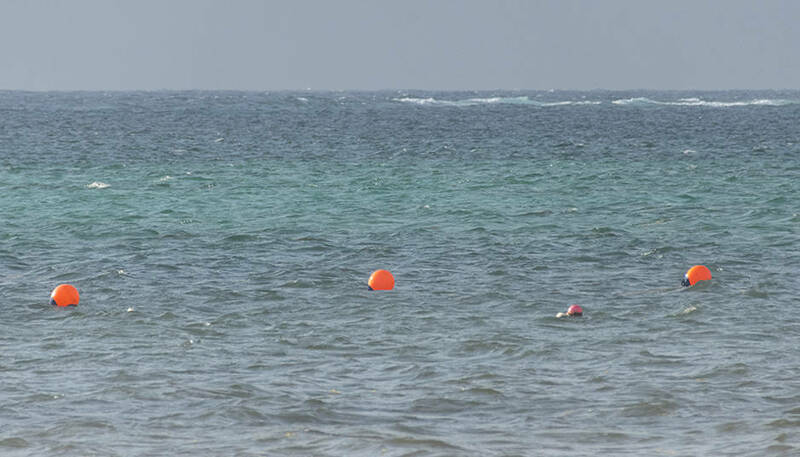 This morning on Ambergris we have a strong wind from the East making the sea condition around our barrier reef rough. It's a sunny day with a clear sky and the expected high temperature for the day is in the mid 80's. 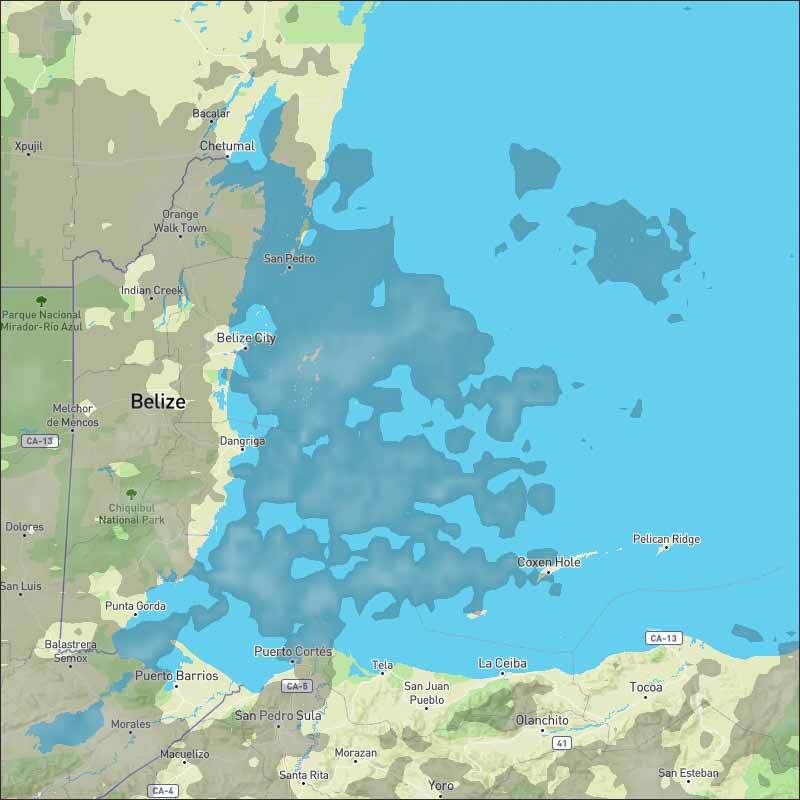 There is a lot of cloud around most of Belize, some clearer spots in Orange Walk district. We had several periods of rain last night, presently there is a line of rain patches running over Belmopan and into Cayo district. There is another broad line over the Stan Creek district, where most of the rain is at present. The easterly Caribbean winds, with patches of heavy cloud are predominating our weather today. 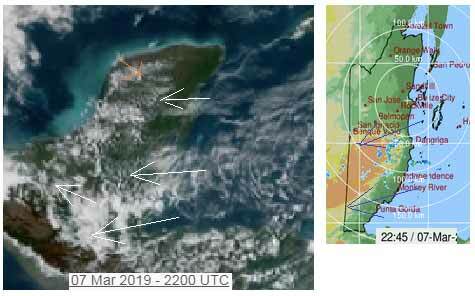 Looks like it will be cloudy for much of the day for most central and southern Belize, with more sunshine in the north and significant rain this morning in southern Belize, possible rain outbreaks anywhere, more sunshine areas later. A lot of heavy cloud been coming in today, causing a fair bit of rain, mainly in the south, but some in other parts, including central Belize. That cloud has been reducing this afternoon, but still causing patches of rain in much of the south. Looks as if tomorrow, Friday will also have some rain, probably not as much as today.